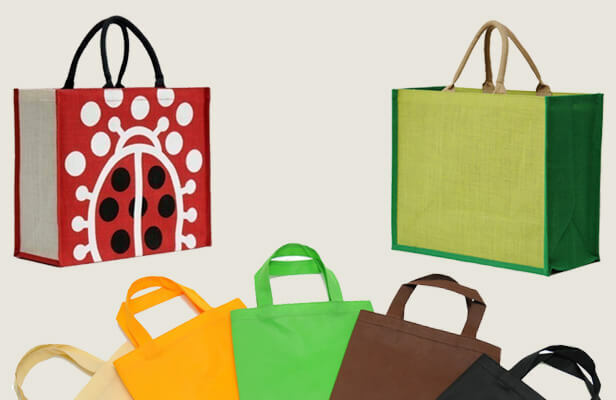 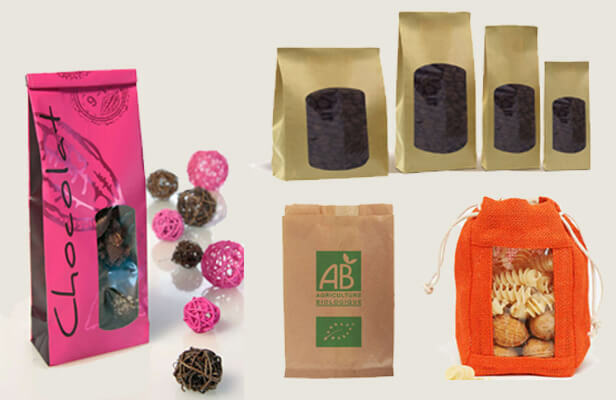 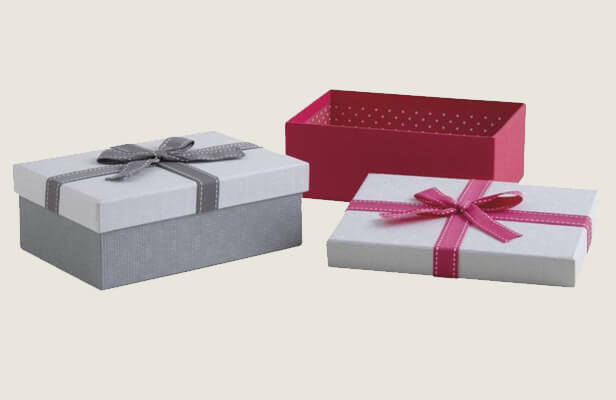 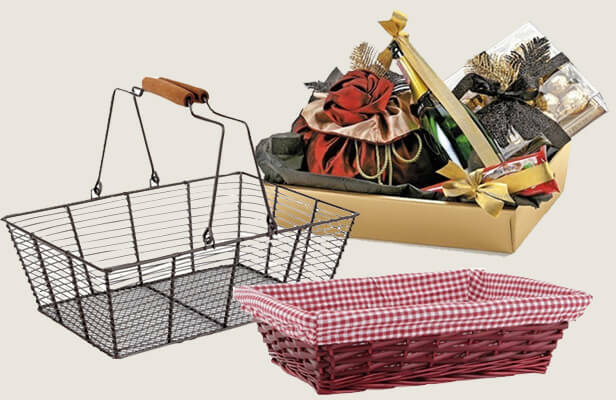 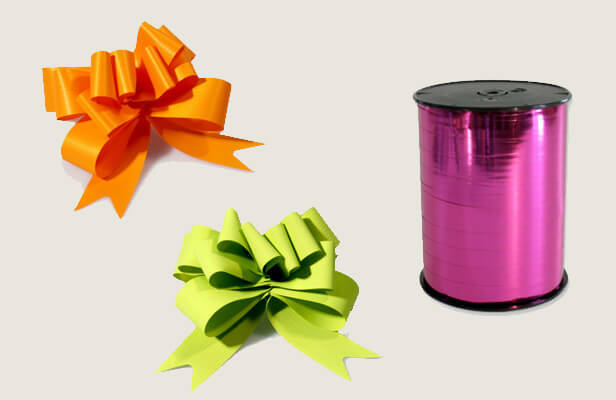 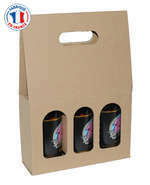 Purchase of Jute bottles bag with window for 3 bottles 75 cl at the lowest prices for producers, associations, business, ... All Bottles packaging On sale at the best prices. 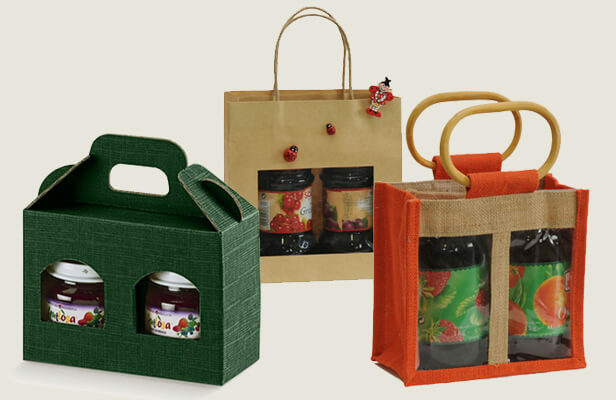 Purchase of Jute bottles bag with window for 2 bottles 75 cl At the best prices for professionals, traders, producers and associations. 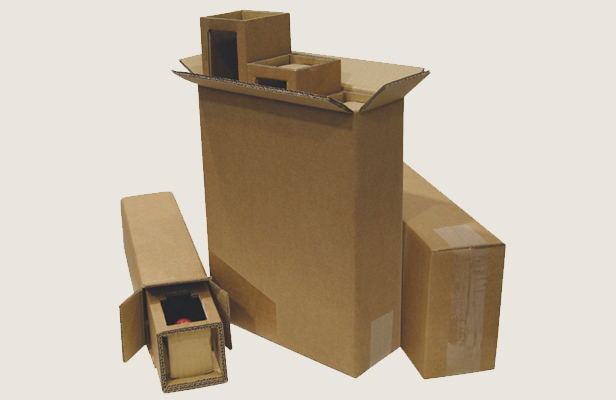 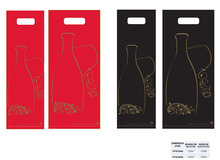 All Bottles packaging On sale at very low prices. 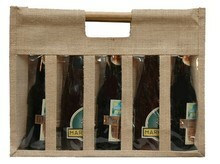 Purchase of Jute bottles bag with window for 5 bottles 37.5 cl At the best prices for professionals, traders, producers and associations. 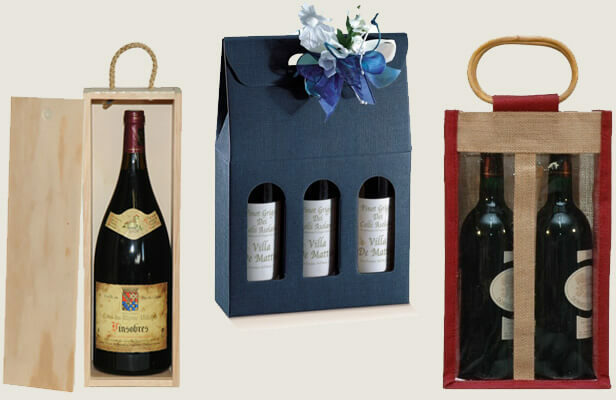 All Bottles packaging On sale at very low prices. 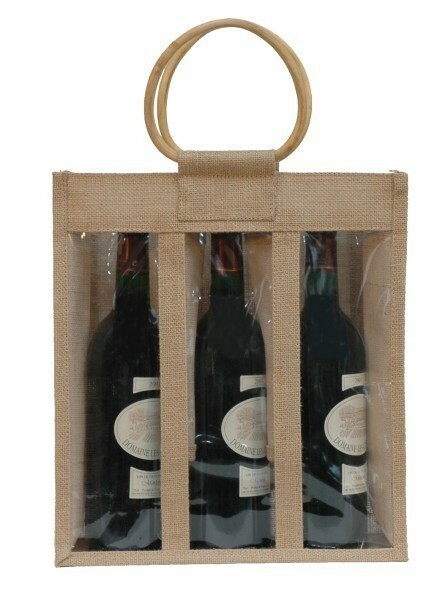 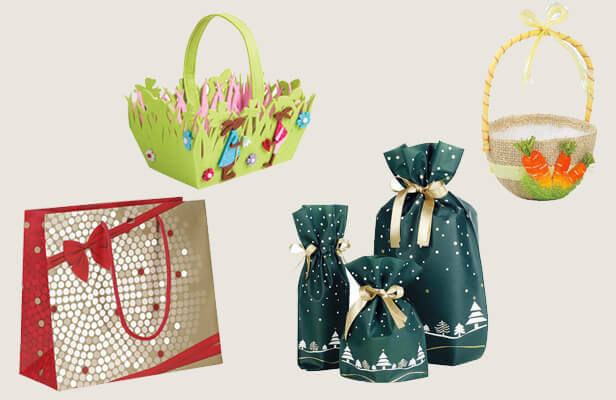 Jute bottles bag with window for 3 bottles 75 cl cheap, Jute bottles bag with window for 3 bottles 75 cl At Discount Prices, BOTTLES PACKAGING AND TERROIR'S PRODUCTS , Jute bottle bag with window .